Calibre conversion disc for 223 Remington / 5.56Nato. 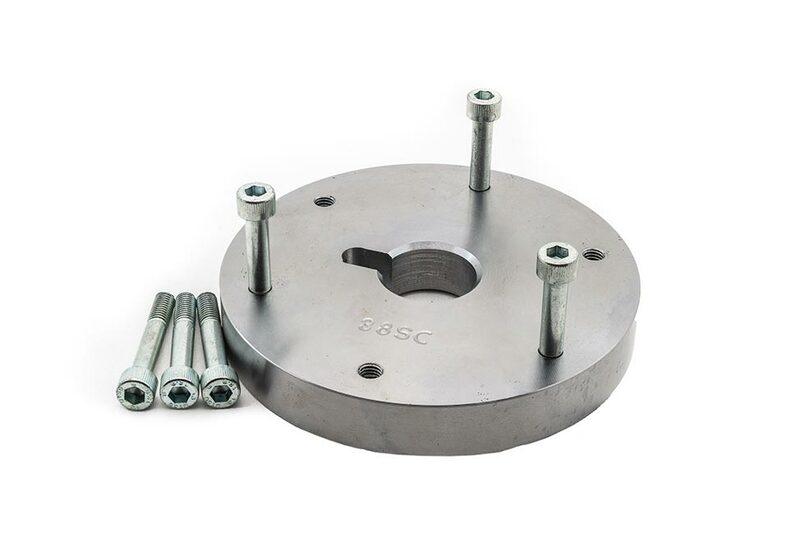 Calibre conversion disc for 308Win / 7.62x51Nato. 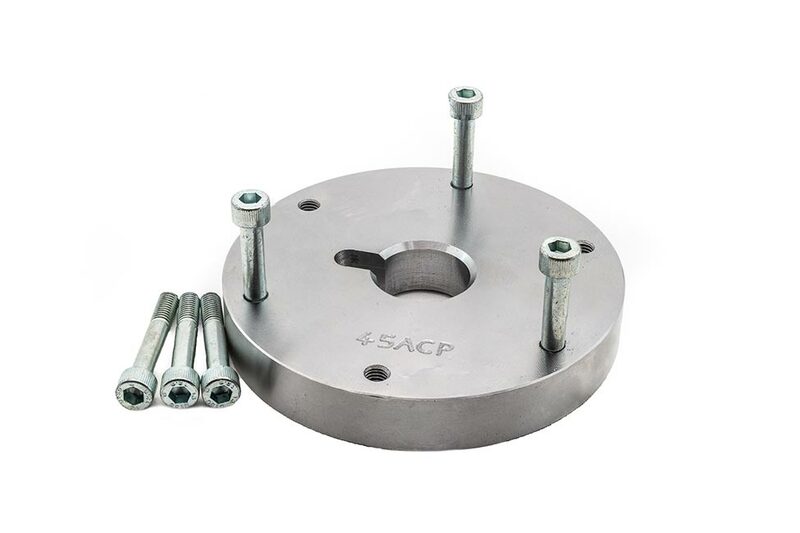 Calibre conversion disc for 380ACP. 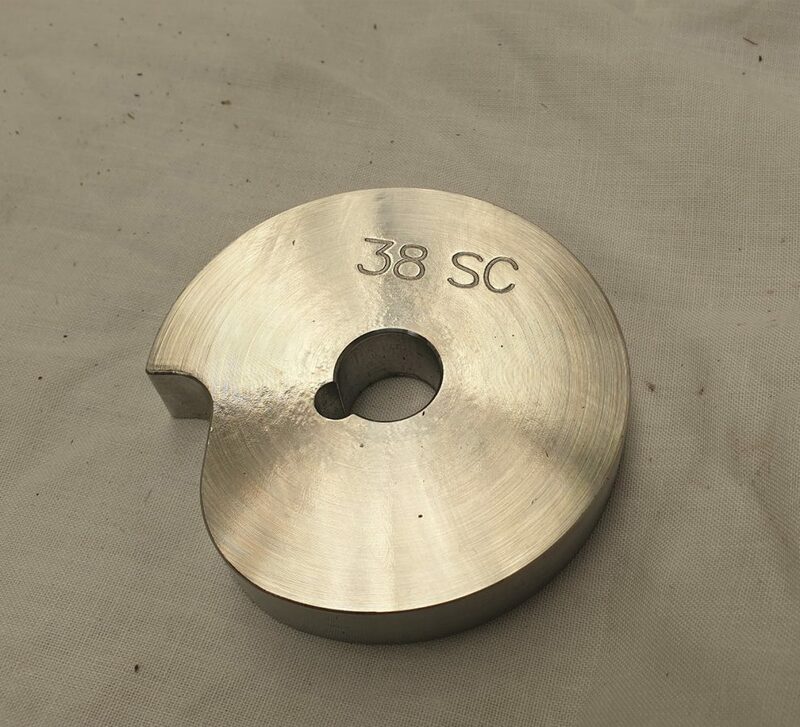 Calibre conversion disc for 38Special / 357Magnum. 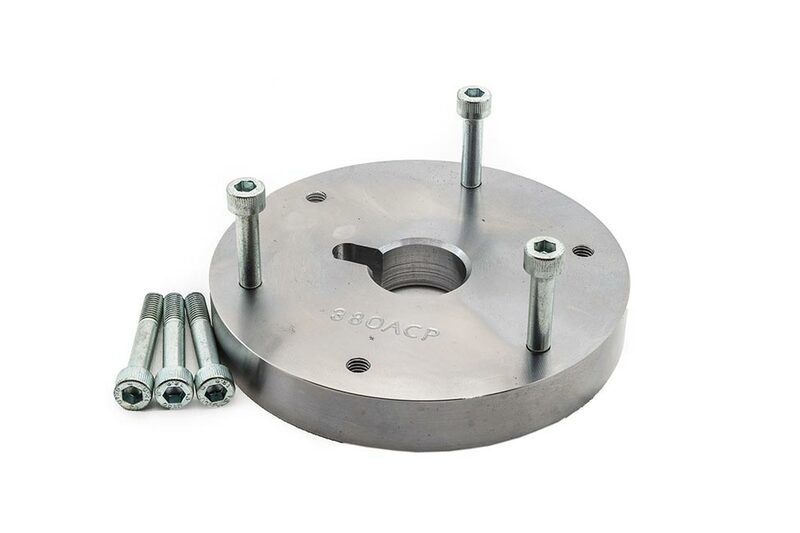 Calibre conversion for 38Super / 38Supercomp. 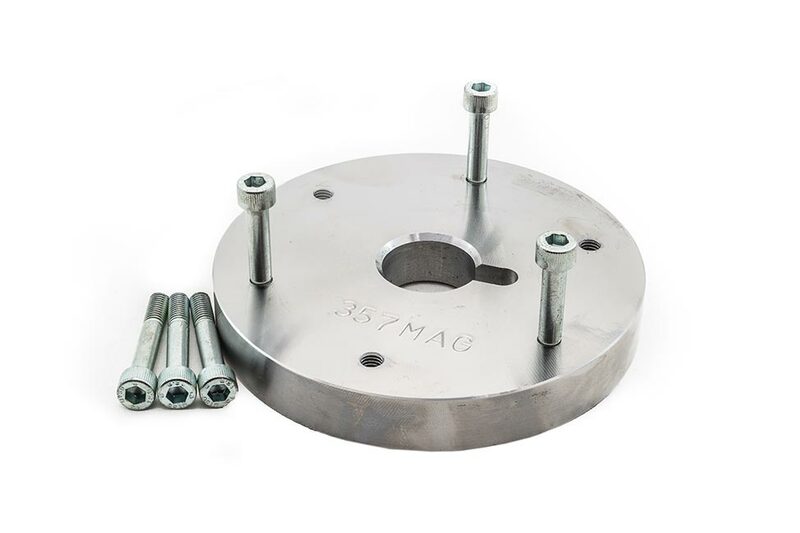 Calibre conversion disc for 357SIG, 40S&W and 10mm calibres. Calibre conversion disc for 44Magnum. 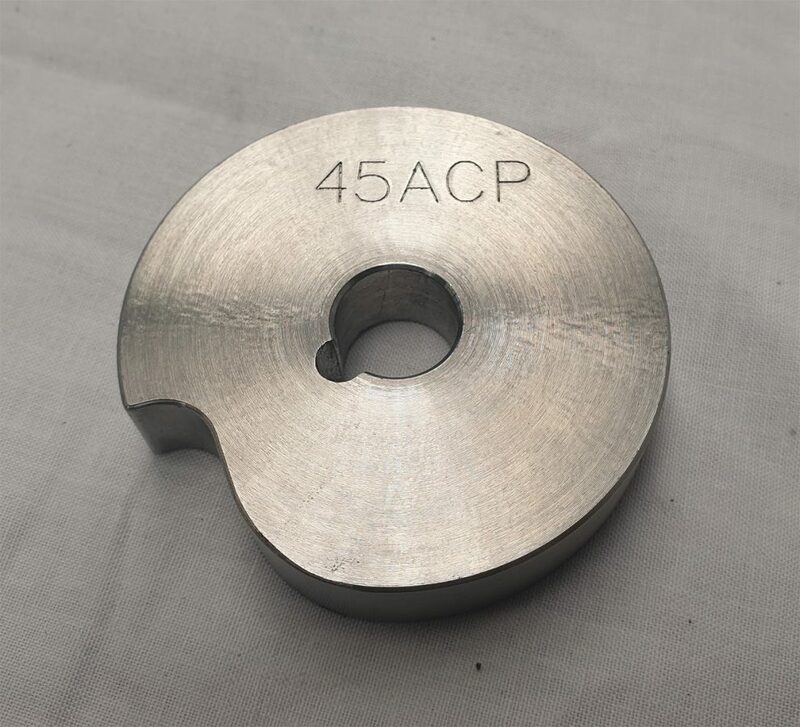 Calibre conversion disc for 45ACP. 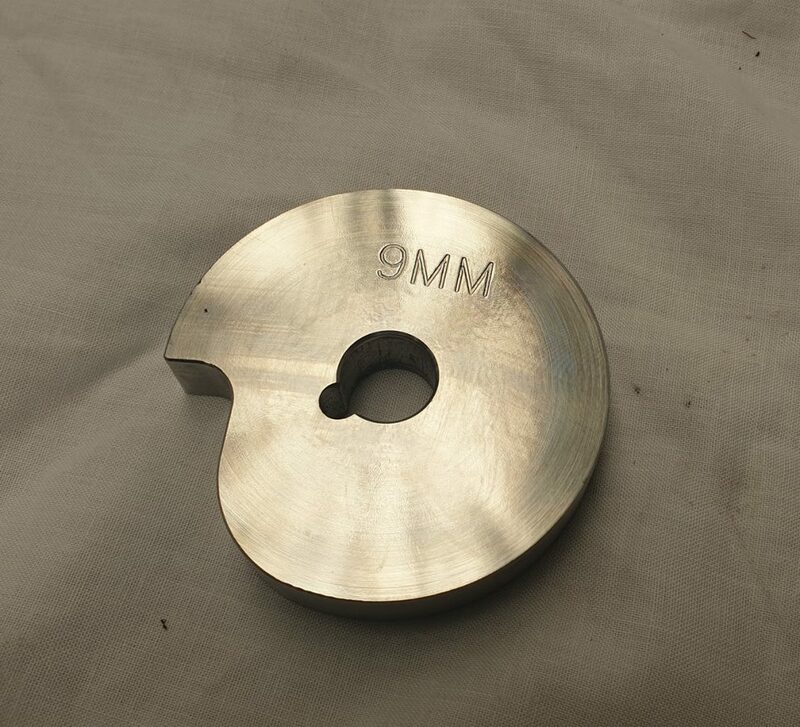 Calibre conversion disc for 9×19. Two case containment springs supplied per box. 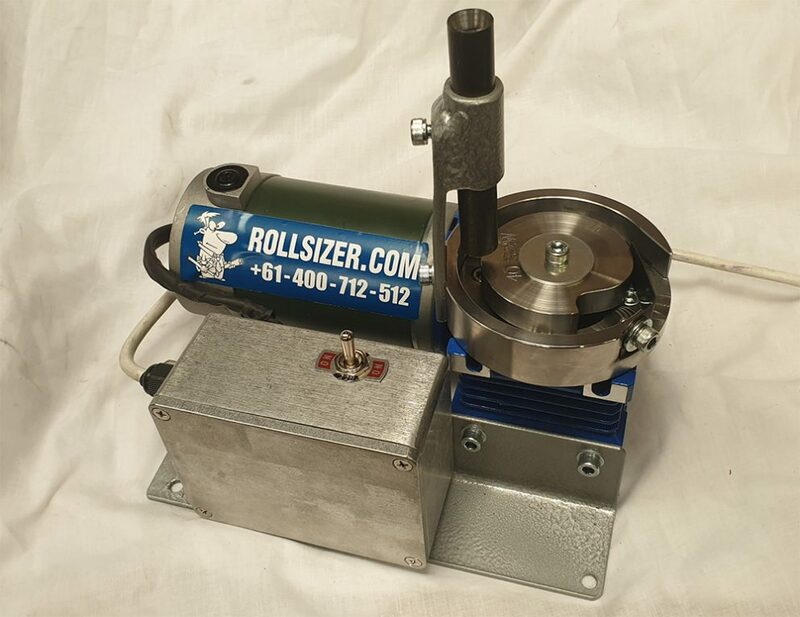 DC Electric Drive Rollsizer suitable for most pistol calibres. 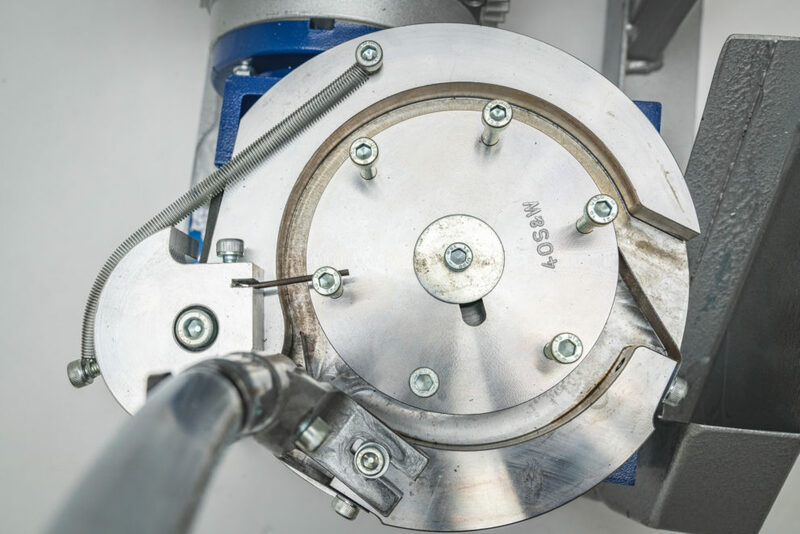 Suitable for medium volume processing, processing rate is approximately 1200 cases per hour and is suitable for operation with most standard Dillon ™ casefeeders. 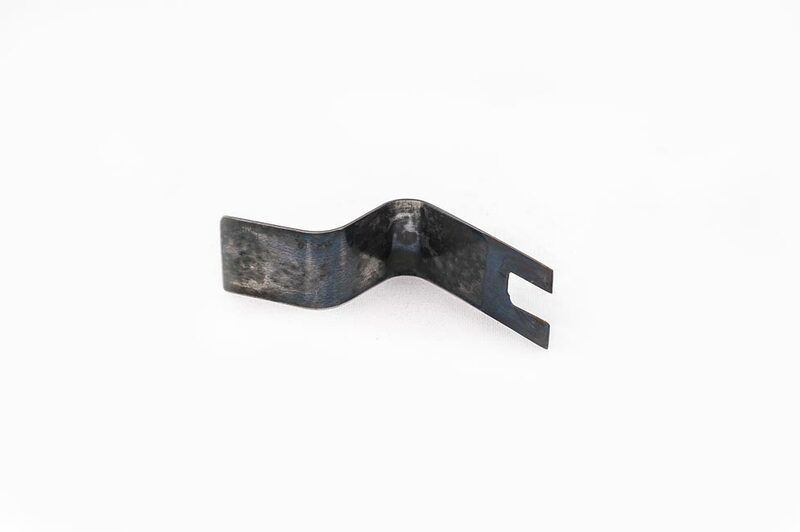 *Please check your motor voltage is correct before proceeding to order. 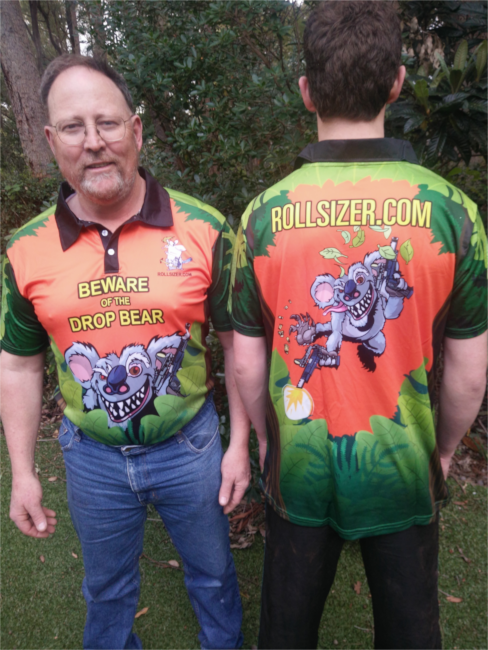 Rollsizer.com is pleased to announce our new Drop Bear T-shirt. 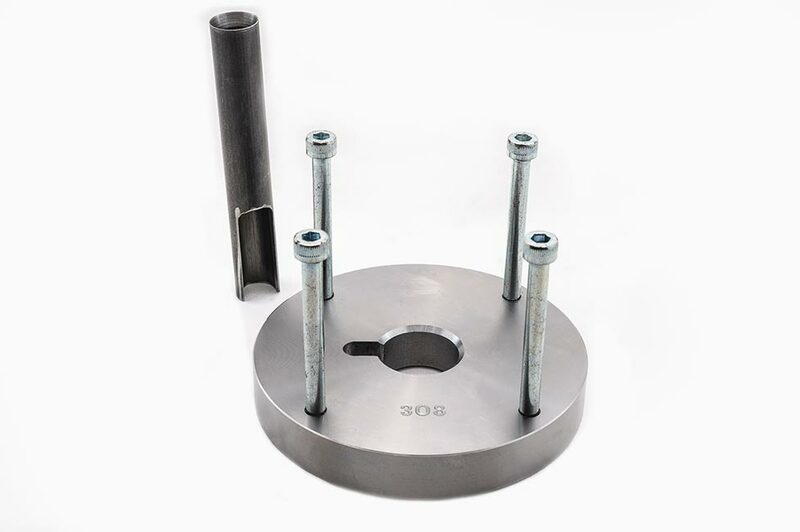 © Rollsizer.com, 2019. All Rights Reserved.